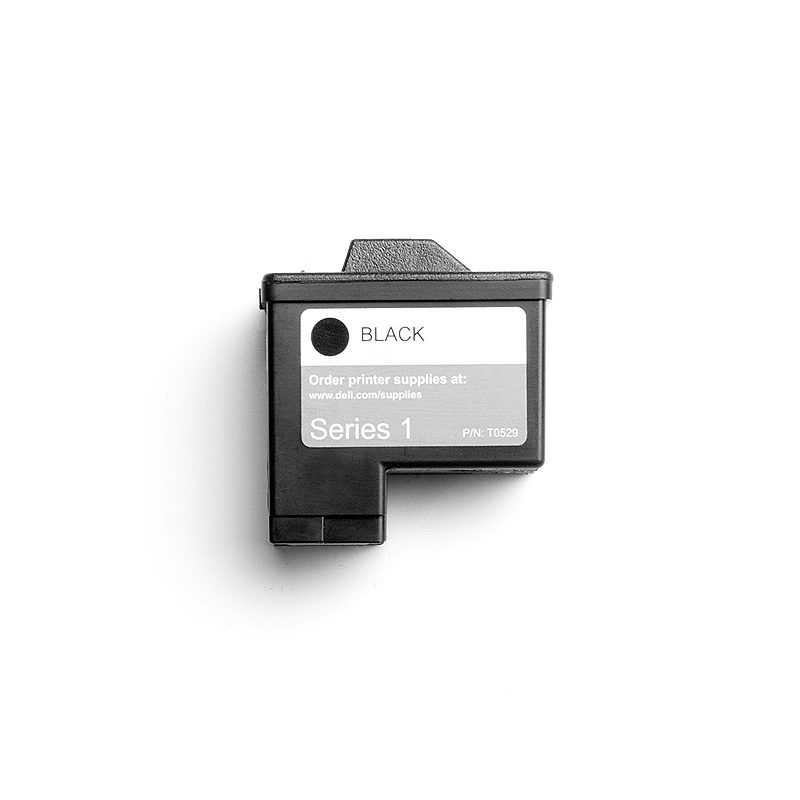 InkRecycling.org will recycle your empty TO529 A920/720 Black Series 1, and pay you cash for it! 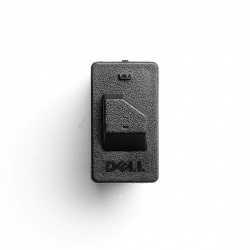 Help us save the environment by recycling your empty TO529 A920/720 Black Series 1. 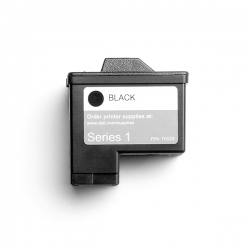 InkRecycling.org will recycle your empty TO529 A920 Black, and pay you cash for it! Help us save the environment by recycling your empty TO529 A920 Black.